I have a feeling it is the new feature in today’s update. by the way, the only files i restored were the ones that were not showing the nav bar. Ironically I was working on the nav bar today if that helps. I’m sure @teodor will confirm my suspicions in the morning. I am sure it has something to do with the path to the include being overwritten. Good luck. What are your links set to in your project settings? 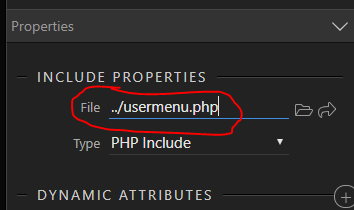 How did you add these includes - i.e. using our UI or just copy/pasted some links between the pages? Can you explain what exactly is “broken” as without any details we cannot really understand what the issue is? Every link to an include is generating an error. I have tried remaking them but not a fix. The file in in the root and this link has been working for 5 months! 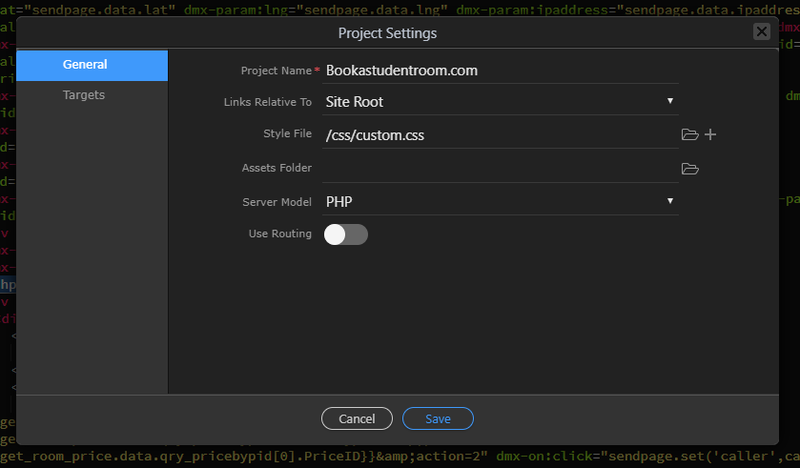 Why do you have your projects settings to links Relative to Site root and not document? That’s the way i normally do it, i find is easier, you suggesting i change to document may fix this? actually we don’t touch SSI include links on save … so what is wrong with the link? aren’t you just missing a file on your server? Could it be something quite different? I get security problems if I try to access the link above. I tried with Chrome and Firefox. Could there be a problem with the SSL certificate? I remove the SSI links and the pages work. Are you saying it is not related to the SSIs?